Mary J. Blige has been divorced from Kendu Isaacs since June 20, 2018. They had been married for 14.5 years. 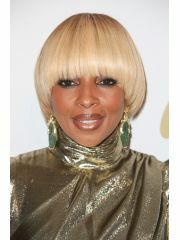 Mary J. Blige is currently available. 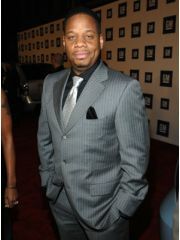 Where and/or how did Mary J. Blige and Kendu Isaacs meet? Why did Mary J. Blige and Kendu Isaacs break up?